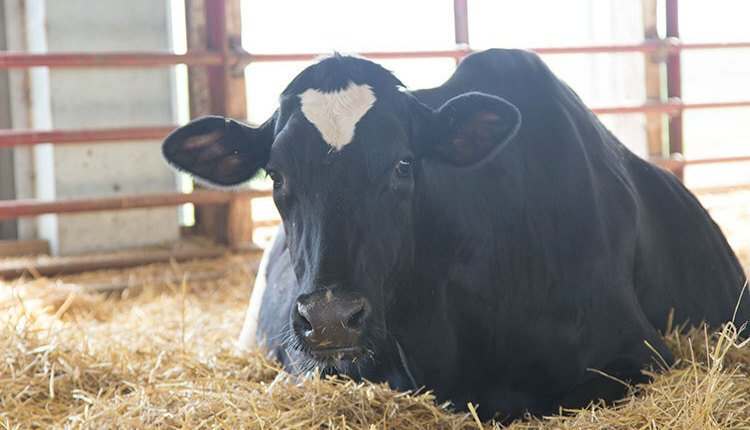 Will that corn make cow-quality silage? 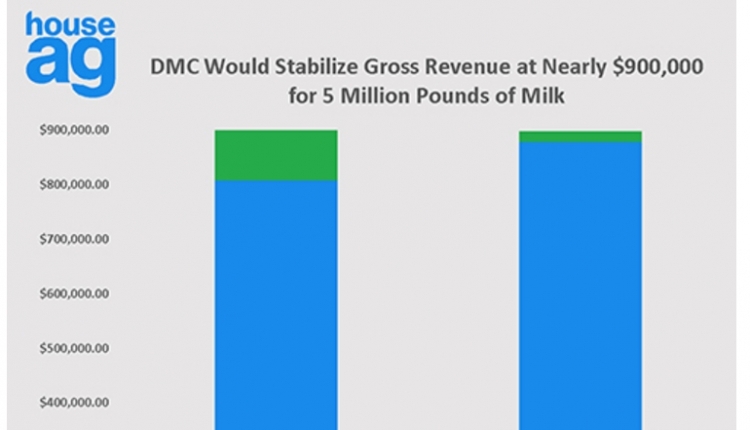 Mother Nature’s been no friend to dairy producers trying to make forages in the northern part of the United States this year. 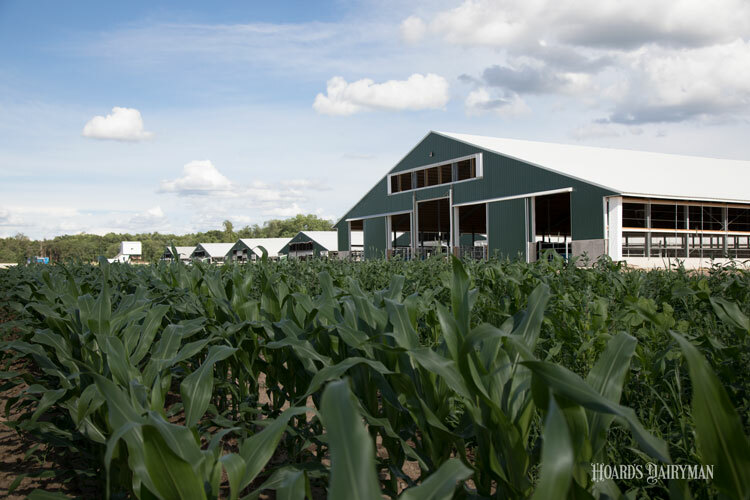 Particularly in New York and parts of Wisconsin, constant rains through the planting months of April, May, and June put producers behind schedule while early growth remained slow in areas with heavy soil saturation. 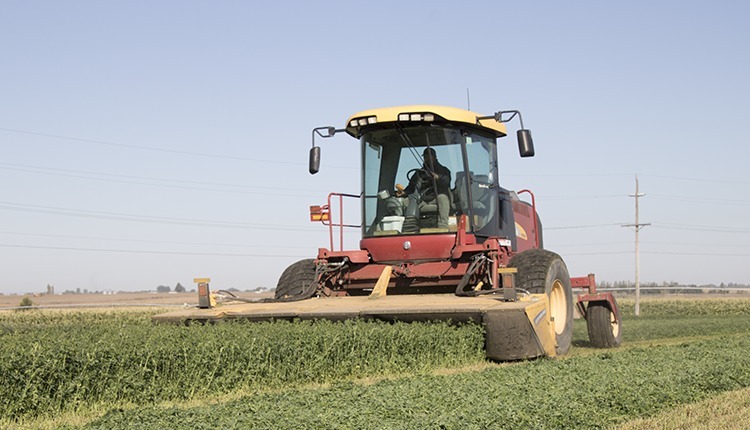 The weather has also affected the ability of dairies to get alfalfa and grasses off of fields and up dry. All this help from Mother Nature means dairies need to start planning for careful management of forage inventories in the coming year. 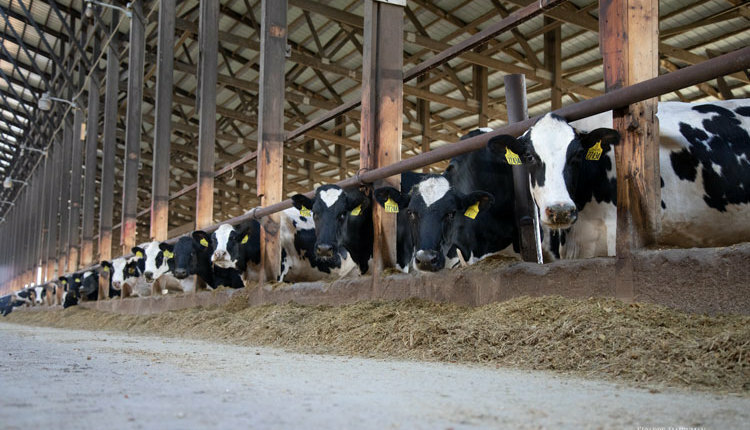 When discussing corn silage, Cornell’s Joe Lawrence said that dairies need to start predicting what crop will make it to silage. 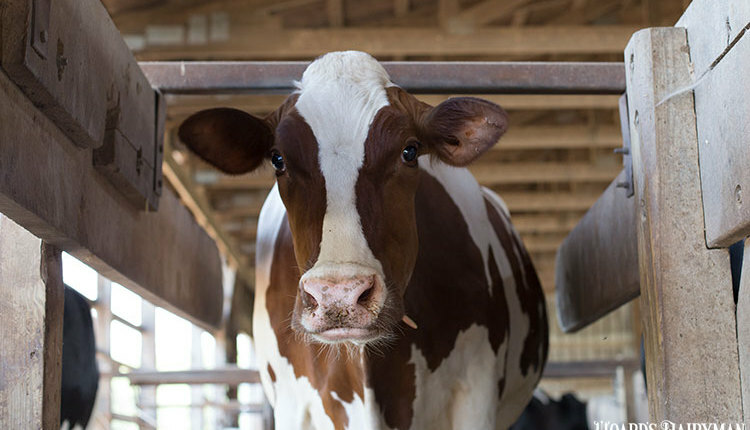 “We want to plan which fields have the best chance of making it to maturation,” he said during a recent Pro-Dairy webinar. 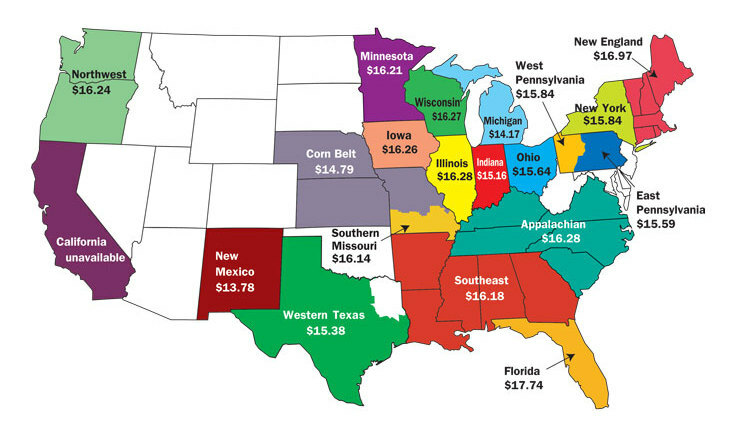 In New York, he shared that corn that began silking by mid-August should be able to make it to maturity. After that, full-season hybrids will likely struggle to mature. 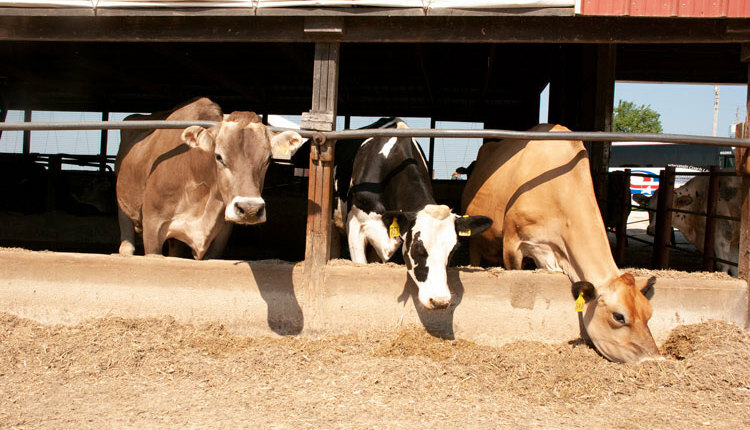 To improve the chances of getting a quality forage up, Lawrence, along with co-presenter Ron Kuck, extension agent in Jefferson County, N.Y., recommended using an inoculant. The pair also suggested separating storage by quality. “Forage testing is one of the most important things you can do,” shared Kuck. He said samples should be taken both as the forage was going into storage and after fermentation. That allows producers to know where they stand and what they lost. Finally, the pair said to beware of mycotoxins. “We do not yet know if they will be a problem, but there is a better chance if plants are damaged,” Kuck said. 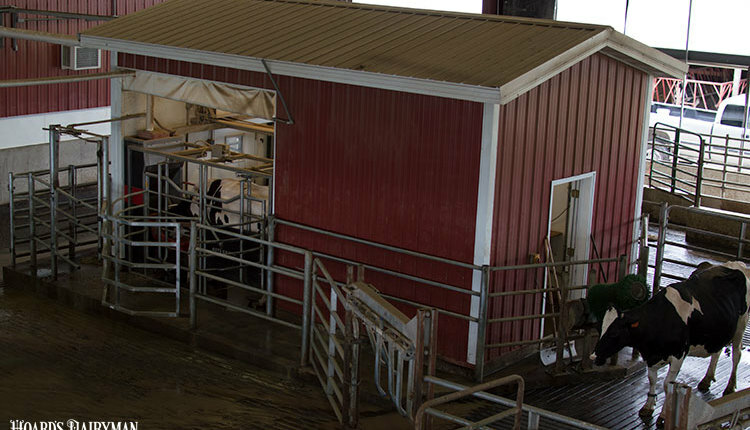 They left the webinar’s attendees with this message, “Stable forage in the bunk will make stable feed in front of the cows.” Focusing on good fermentation can limit the effects of some of Mother Nature’s worst impact on next year’s feed.